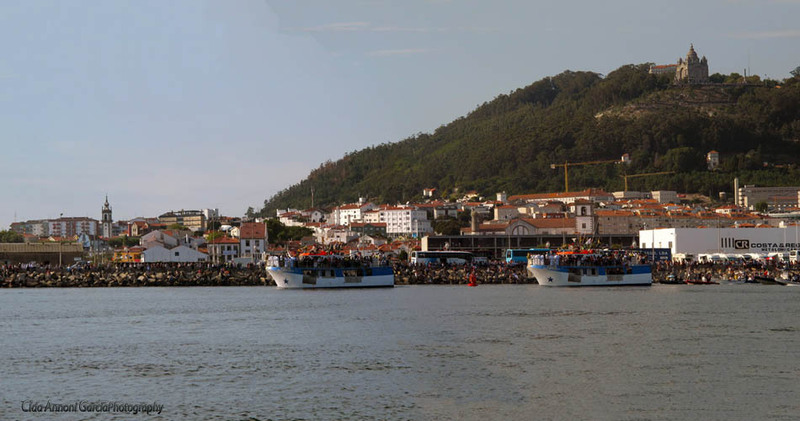 Viana do Castelo is located near the mouth of the river Lima, and from the city you will be able to enjoy some river cruises that sail the river from top to bottom. Such circuits depart daily during the summer (May to September). The most common circuit lasts about 45 minutes and cost around 7.00€ per adult and 4.00€ for kids. 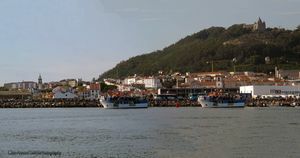 There are tours of longer duration that arrive to the former shipyards and fill the Beach of Cabedelo. The price is approximately 12.00€ per adult and 6.50€ for kids.